The use of computer-aided design (CAD) and computer-aided manufacturing (CAM) in dental technology has allowed us to design and create dental restorations that are more advanced than they ever were before. 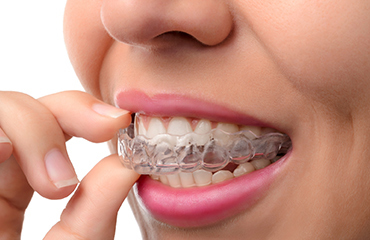 These restorations include implants, crowns, inlays and onlays, veneers, both fixed and removable dentures, fixed bridges, guards, and other orthodontic appliances. 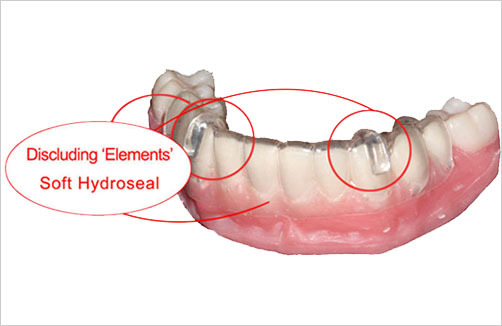 CAD/CAM enables us to provide our clients with restorations that are more accurate, efficient, and consistent. For DLA’s team of experts, CAD/CAM is indeed valuable in helping us create and design appliances and restorations with ease and convenience, while delivering results that used to be challenging to achieve, if not impossible. 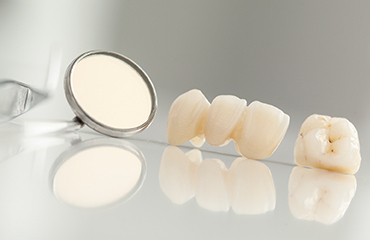 With the use of this technology, we are able to discuss specific cases with practitioners as we create the restorations. We can show them computer screen shots of the actual designs. This eliminates the possibility of delays in pickup and delivery which used to be inevitable before with the older styles of communication. Having better communication and eliminating chances of having issues mean we are also able to save both our doctors’ and their patients’ time significantly. We are able to receive and process digital impression scans from Itero, Cerec, Trios, Planscan, Carestream, 3M, as well as others. Our clients and patients have all given us overwhelmingly positive feedback. They have seen the benefits of CAD/CAM in their perfectly fitting and flattering restorations. What are you waiting for? Enjoy DLA’s restorations using CAD/CAM and have your smile back in no time!